Guests at this Port Elizabeth hotel can choose from three restaurants on site to dine at. Each restaurant offers something different, so the needs of all guests should be met. The Crest Restaurant serves breakfasts and dinners, the Verandah is open all day for breakfast, lunch and dinner and Ginger serves lunches and dinners. The Beach Hotel features an outdoor swimming pool where guests can relax on warm summer days, but for those who would prefer to stay indoors there is also an intimate cocktail bar and lounge available. 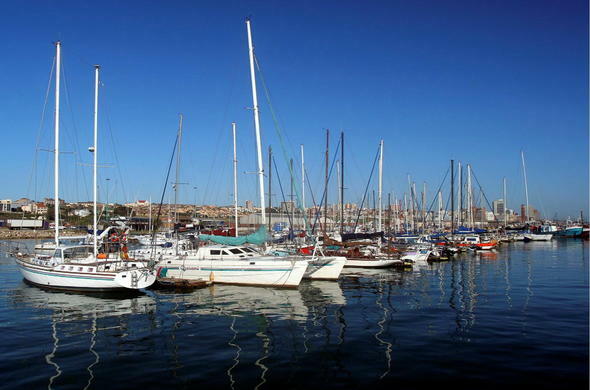 Most guests will take advantage of the location of this Port Elizabeth hotel. It is near the beach and visitors can spend a lot of time relax and swimming here. Other activities or sites in the city include shopping centres, casino and entertainment centres, the oceanarium, golf courses and more. Business travellers looking for a location to host a smallish meeting or conference will find what they are looking for here. This Port Elizabeth hotel offers conference and banqueting facilities for ten to 60 delegates. Secretarial services and business facilities including fax, photocopy, email and wireless connectivity are also provided.